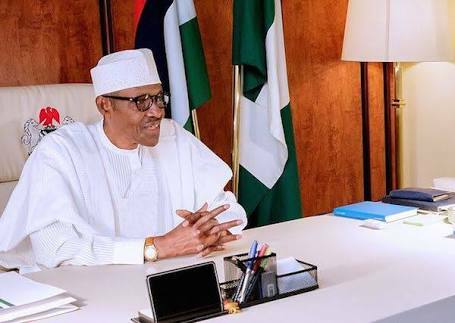 President Muhammadu Buhari Friday in Abuja said his administration remains focused and more energized in ensuring accountability in the country, noting that enforcing the Treasury Single Account (TSA) was not optional for growth. “We did not introduce TSA, but we enforced it. TSA makes a lot of sense that you must have to give account for whatever comes in and goes out in government finance; that’s accountability,’’ the President said. “This government has instilled fiscal discipline by plugging leakages,’’he said, adding that Nigeria’s image in the comity of nations had also improved significantly, attracting more Foreign Direct Investments. The ANAN President noted that the President’s assent to the Not-Too-Young-To-Run bill further encouraged youth participation in governance.